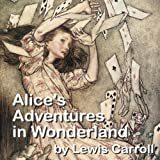 First published in 1865, The Adventures of Alice in Wonderland was an immediate success. 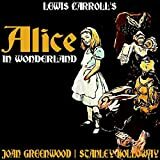 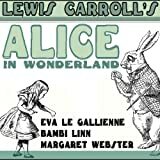 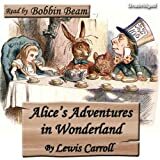 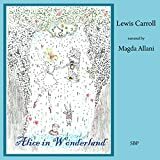 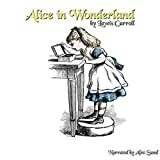 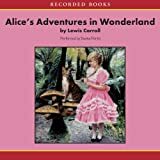 Carroll's sense of the absurd and his amazing gift for games of logic and language have made the Alice books popular with both adults and children, and they have remained some of the best-known children's books written in English. 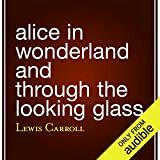 Commuters Library recaptures the magic in this superb unabridged reading. 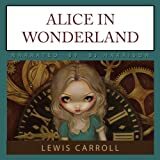 Follow Alice down the rabbit hole; go with her to meet the Caterpillar, the Mad-Hatter, the Mock Turtle, and the Queen of Hearts. 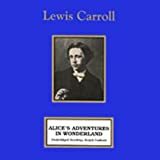 The journey is as strange and wonderful as it has always been. 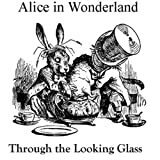 Through the Looking Glass and What Alice Found There stands alone as a great work of fantasy. 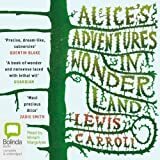 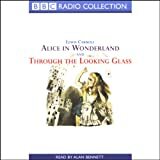 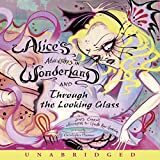 Written six years after The Adventures of Alice in Wonderland, it is in many ways a more complex and far-ranging story. 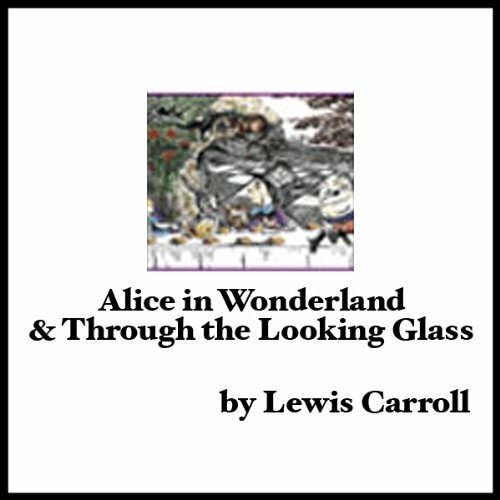 In the backward land of the looking glass, hear the story of the Jabberwocky and be the guest of Tweedledum and Tweedledee and confront Humpty Dumpty who scornfully states, "When I use a word, it means just what I choose it to mean: neither more nor less.